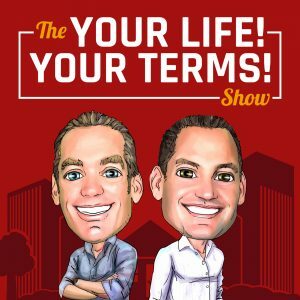 This past week, I had the honour of being featured on The Your Life Your Terms Podcast…Again! 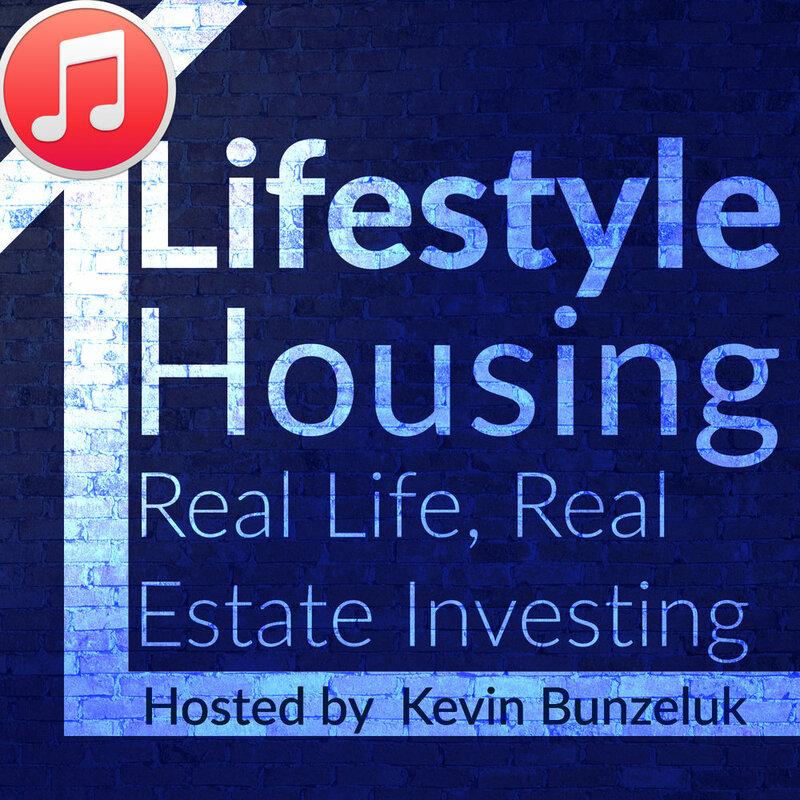 Hosted by Tom and Nick Karadza, brothers and owners of Rockstar Real Estate, and one of the most popular real estate and business podcasts in Canada! If you’re not familiar with them, Rockstar Real Estate is an enormously popular real estate brokerage in Ontario that focuses almost exclusively on investment real estate. I’ve been a member with them since 2010 when I purchased my first single family home investment on the Hamilton mountain. Since then, I’ve become a VIP member of their group and have become good friends with them, and many many members within their network. What impresses me with Rockstar is that they are not only focused on real estate, but also business and entrepreneurship, as they themselves have been on Canadian Business Profit 500: Canada’s fastest growing companies for several years running. Furthermore, these guys are super down to earth. When you speak with them, you would not know that they were the super successful entrepreneurs that they are. Have a listen at this latest podcast, where we chat about second suites (of course! ), specifically related to working with cities, rental demand, how to hire contractors, and much much more. We also dip our toes into such topics as gold, fitness and health, entrepreneurship challenges, and a myriad of other random topics. 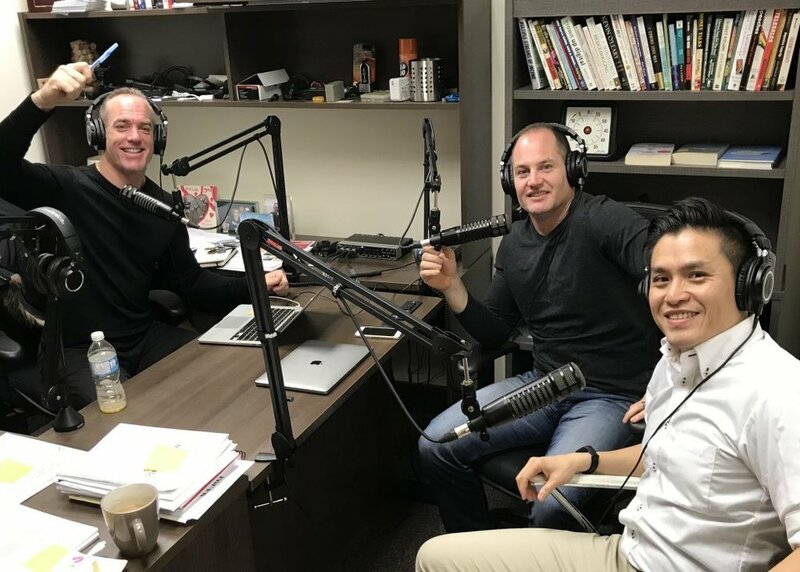 This was a fun podcast. I think you’ll enjoy it. Check it out!